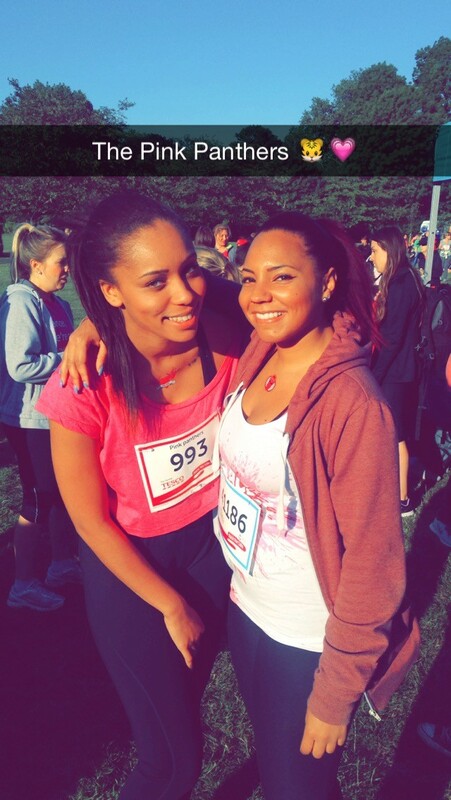 I’m joining Cancer Research UK’s Race for Life this year, this is because Cancer has caused a lot of sadness surrounding me and my family and our beloved family and friends. You don’t have to take part physically but you can take 2 minutes out of your day and donate!!!! Please join the fight by digging deep and sponsoring me – it’s quick, easy and totally secure. Events like this are vital in funding Cancer Research UK’s life-saving work into preventing, diagnosing and treating cancer. By sponsoring me, we can unite and create an army that cancer can’t ignore. By sponsoring me, we will beat cancer sooner. If you’re a UK taxpayer, please remember to tick the Gift Aid box as this will increase your donation by at least 25% at no extra cost to you. Proof I did Race for Life. Can either do by link below or in person and I will add.